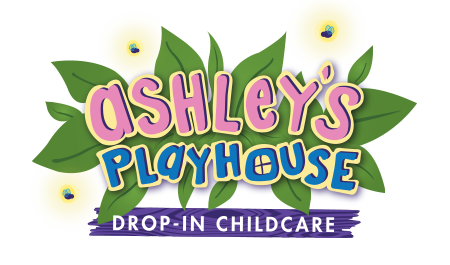 Ashley Pax, the owner of Ashley’s Playhouse, has always had a vision to create a business that would allow her to engage with children on a daily basis. After getting her Masters in Accounting at the University of Texas at Austin, Ashley worked as an auditor for Ernst & Young for several years before becoming the Revenue Accountant at HomeAway.com here in Austin. 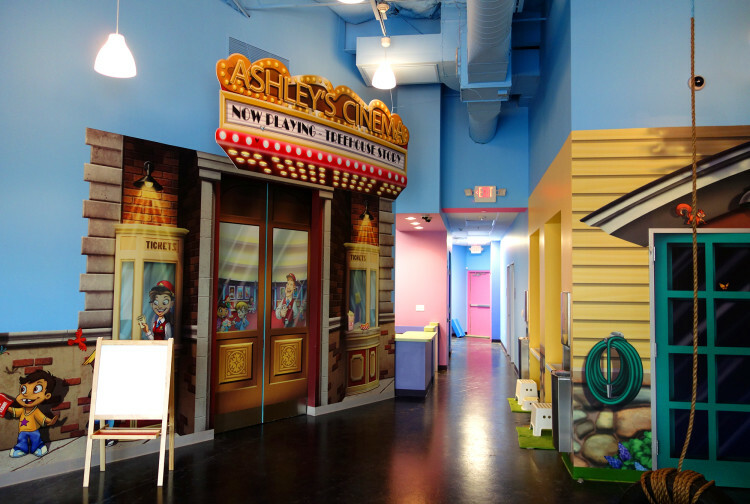 In early 2013, Ashley decided it was time to pursue her dream and began plans to open Ashley’s Playhouse, a magical place that kids would love and parents can trust. In addition to her passion for working with children, Ashley is active in her church, enjoys spending time with family and friends and is an avid runner. D’Andrea (Dee) Turnley, the Director of Ashley’s Playhouse, has over 19 years of experience in the childcare industry. Her experience includes working in schools, daycares and spending over 10 years with Carnival Cruise Lines supervising their youth programs. Dee has her BS in Applied Learning and Development from the University of Texas at Austin as well as her MBA from Concordia University. Along with her hobby of exploring Austin, Dee enjoys spending time with her family and has recently taken up triathlons.